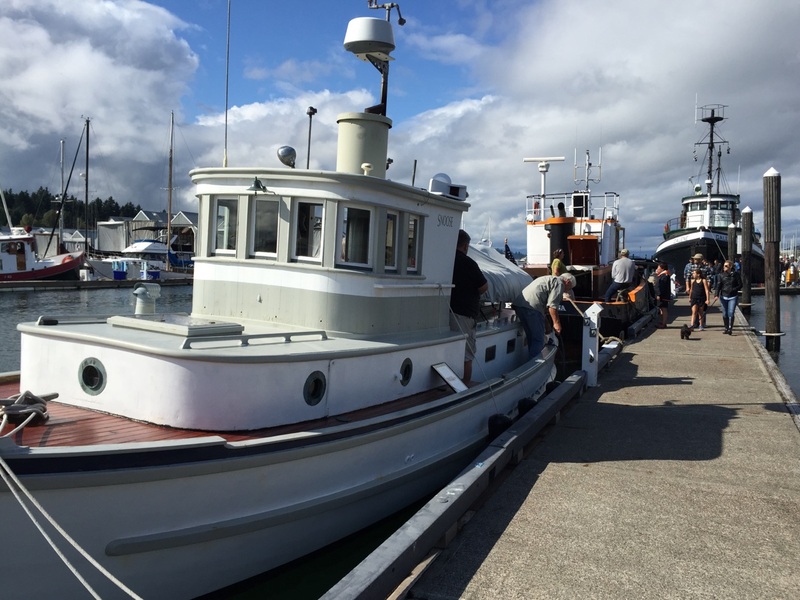 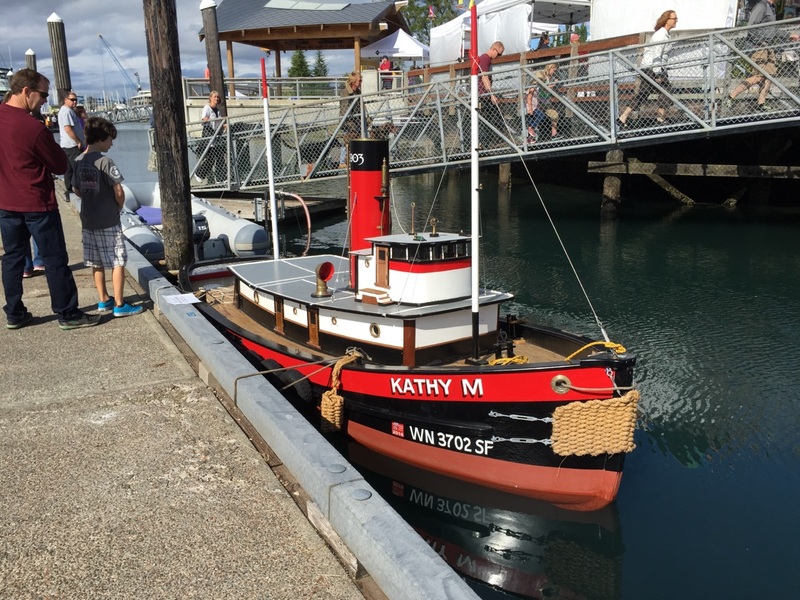 The Port and City of Olympia recently held its annual Harbor Days and Maritime Festival & Tugboat Races event. 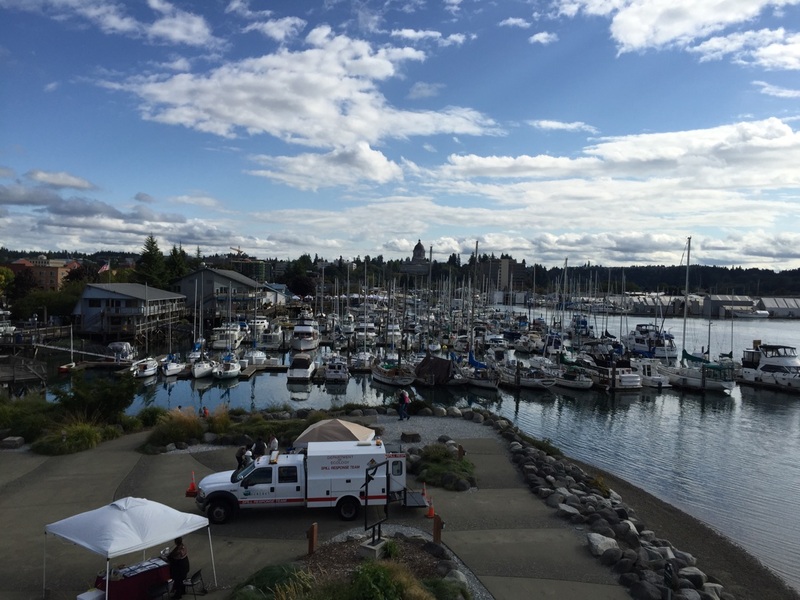 It was located at Percival Landing and was open to the public. 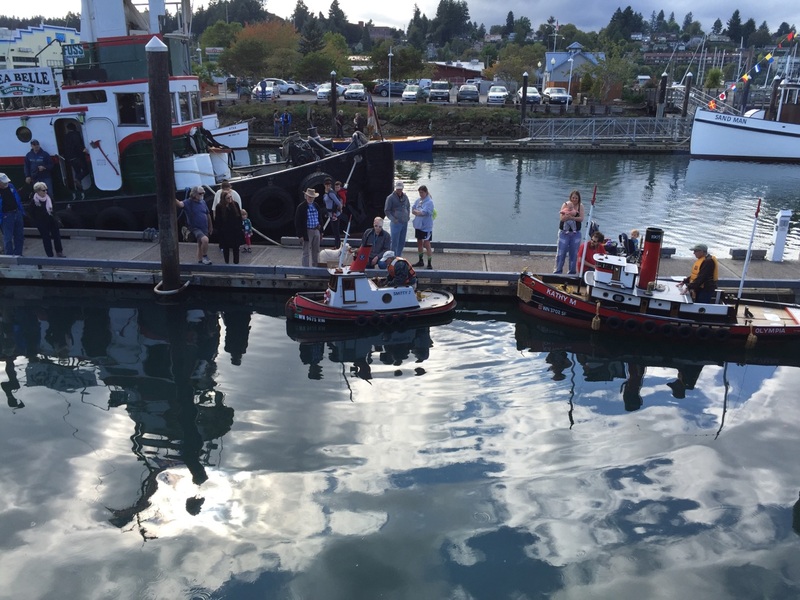 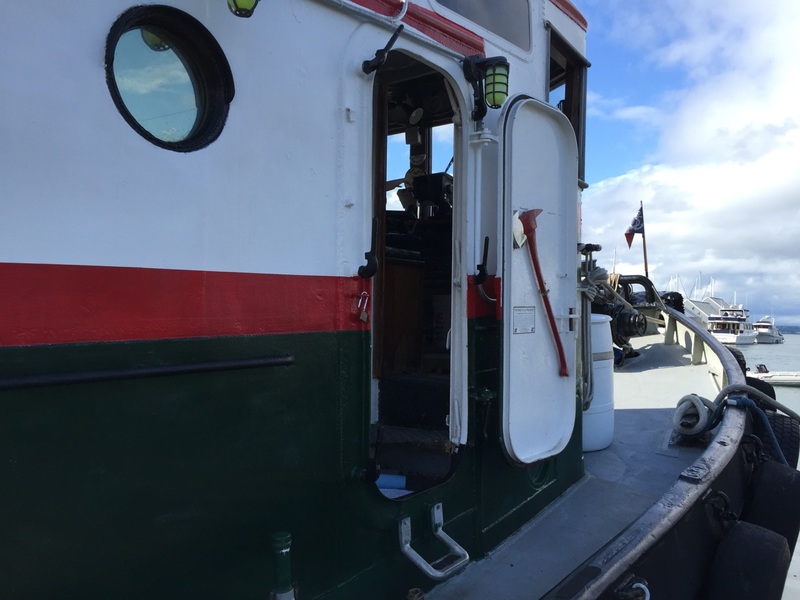 Visitors were able to tour classic tugboats and ride along on some of them during races held the last day of the event. 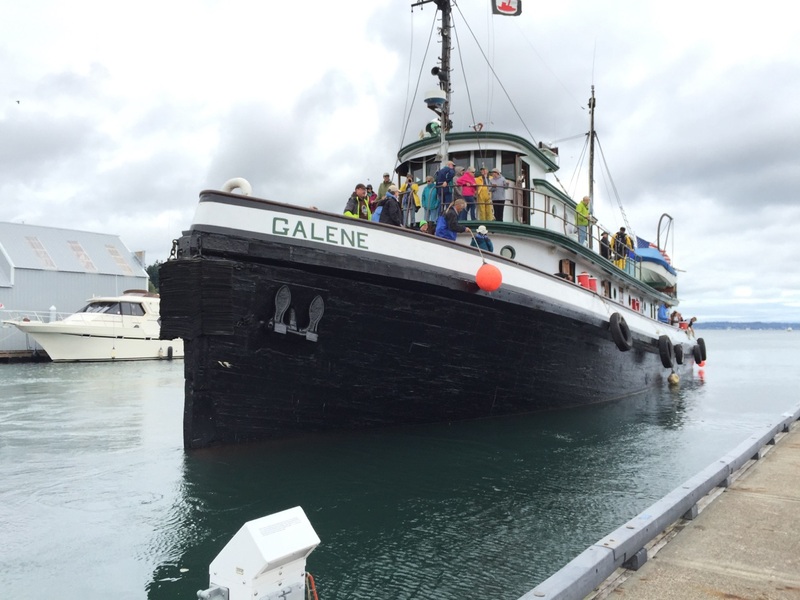 Tug GALENE is one of 61 originally built for the Department of Transportation in 1943 at the Northeast Ship Building Co. in Quincy, Mass. 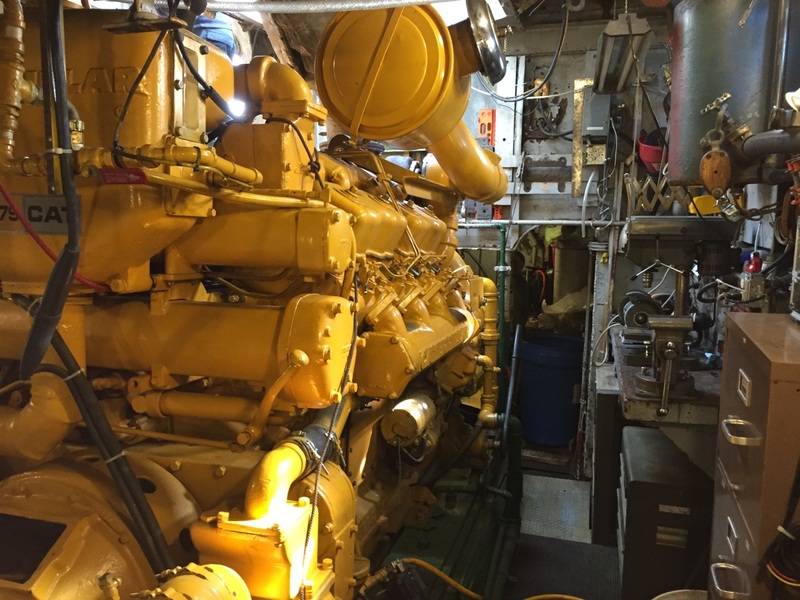 A massive CAT diesel engine onboard one of the vintage tugs.